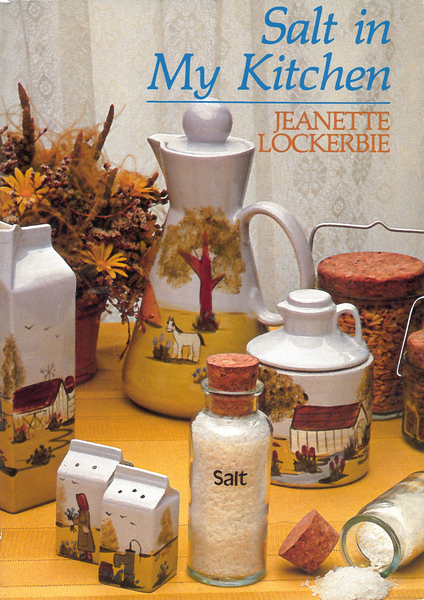 Things that frequently come to the attention of the homemaker supply the theme for this book of devotional readings. Tied with scriptural admonitions and points of emphasis, these common everyday objects and events provide illustrations for the truth found in selected Bible passages. One hundred twenty-two separate devotional thoughts speak to the heart under such titles: "Against a Rainy Day," "When God Is Slow," "Spock Style," "The Right to Be Angry," "The Twenty-Four-Hour Virus," "Sunday Dinner," and "Burned Toast." There is something for each day to make a homemaker's daily experiences spiritually rewarding and meaningful.